This service is for the client who has planned all of the wedding or event, and just needs assistance tying up loose ends for the big day. Every bride, groom, mother of bride, mother of groom or relative of the bride or groom benefits from this service. This services provides you with an experienced event coordinator to direct and manage the event, so that you do not have to stress about who is welcoming your guests to the ceremony, if the flower girl will make it down the aisle or when the food will be served. If you’re looking to kick your feet back on the big day and cry happy tears (not stressed ones), this is a great service for you! “Where do we start? Who do we call? What do we do?” These are all great questions that every bride, groom, hostess or host will ask themselves when starting their planning journey. These are great questions! However, what about the questions you don’t know to ask? Those are the questions that if not answered correctly, can cost you lots of time money. Whatever questions you are or aren’t asking, we are here to serve you! 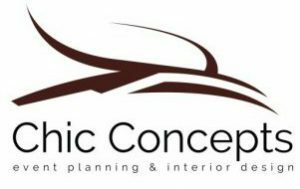 We coordinate, brainstorm and work with experienced professionals who have the heart and passion to make your dream wedding or event a reality. We love producing events, and have planned lavish events in a mere three weeks, and checked off dozens of lists with couples who we worked with over a span of the year. If you’re asking yourself where to start, who do we call, what do we do? Start with us– and we will walk you thru every step, and we will answer questions, you didn’t even know you had to ask. From bouquets and statement pieces to simple centerpieces, florals add an aroma of romance to any space. When creating floral arrangements, we start with a complimentary consultation to listen to your needs and style, and then we let our imaginations run wild. We have created floral chandeliers for weddings, stage centerpieces for graduations, floral centerpieces for galas and many things in between. 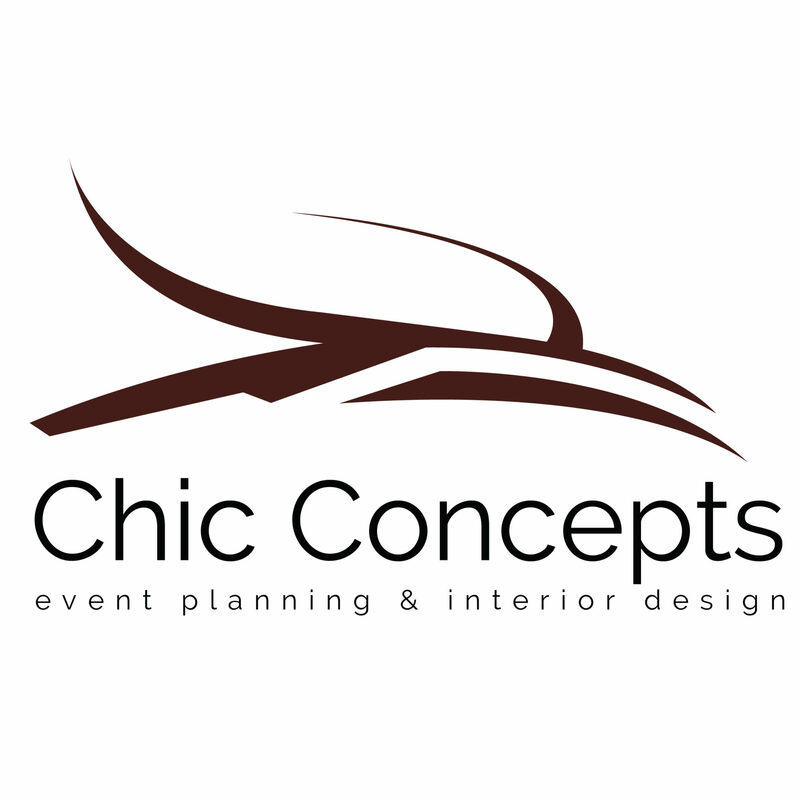 Whatever your style and event needs are, we would love to chat with you. When you walk into an event space and say… “WOW!” That is our goal with each of our clients. Our favorite moment is when our clients walk into their room after months of detailed planning, sketch approvals and meetings for them to say… I love it!  Event design is more than a few meetings and a detailed design board– it’s passion, art, imagination and love rolled into hours and hours of labor, brainstorming, laughter and details. Unlike floral design on its own, event design, encompasses every detail-lighting, linen choice, china, furniture, draping, skematics, etc.- that turns visions into realities and transforms rooms into works of art. 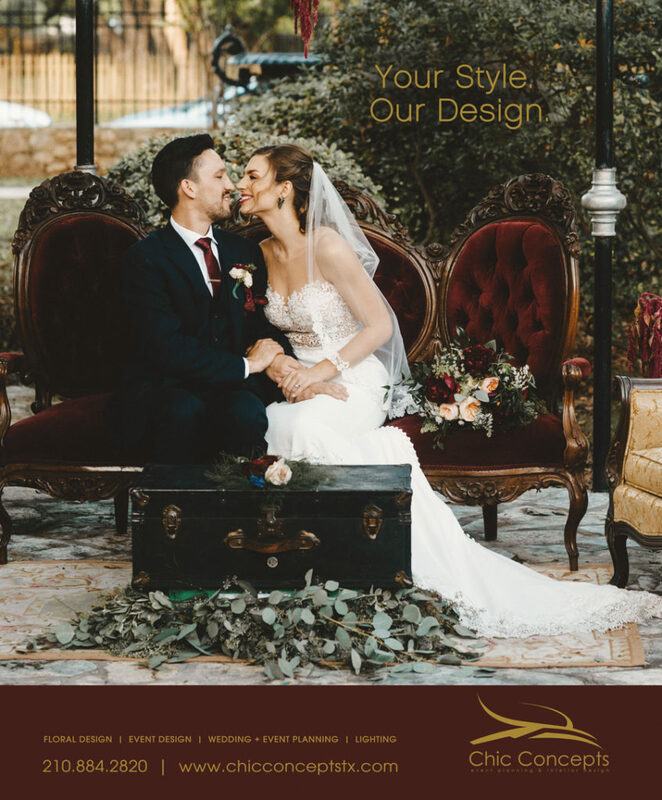 Our lead designer, Janina, works hand in hand with her team of floral designers, creators and specialized decor vendors, to produce unique events that reflect your style. Whether you’re a modern fan who loves clean lines or a cowgirl who adores shabby chic, we would love to chat with you about your style. The choices surrounding your wedding day are endless and sometimes overwhelming. We can help! We have all the tools to create an experience you and your guests will never forget. Office Hours: Tuesday – Friday. 10 a.m. to 6 p.m. By appointment Only.